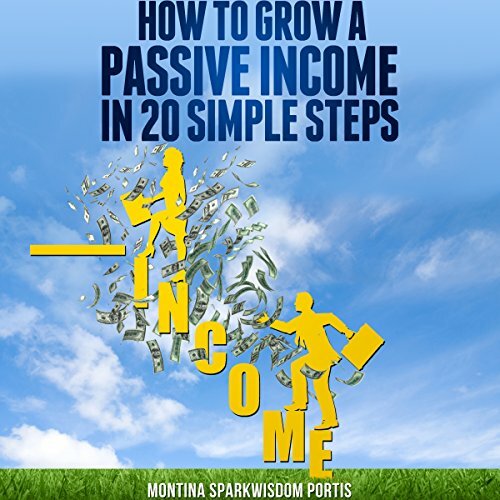 Showing results by narrator "Montina "Sparkwisdom" Portis"
Do you want to make money online? Want to find out how you can do it while working full-time? Are you REALLY serious about taking control of your future by developing a financial freedom plan?